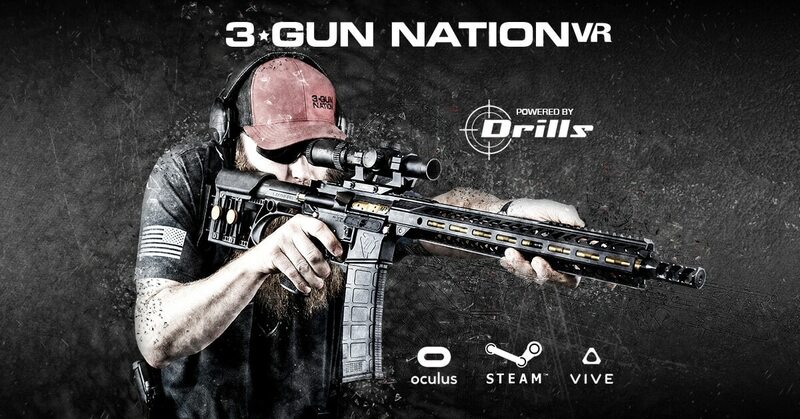 3-Gun Nation is developing a VR video game — expected to drop on the Steam gaming platform in a few weeks — that centers on 3-Gun shooting. 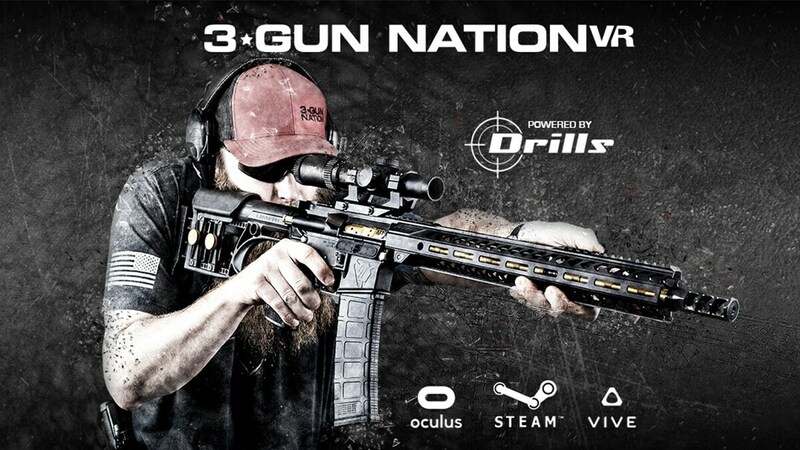 A collaboration between 3GN and Team Bravo, a gaming studio based out of Hong Kong, China, 3-Gun Nation VR is a practical shooting-based game that brings gamers into the world of 3-Gun competition shooting. The system uses embedded videos and other resources to walk users through the world of 3-Gun competition, representing what an actual competition would be like. 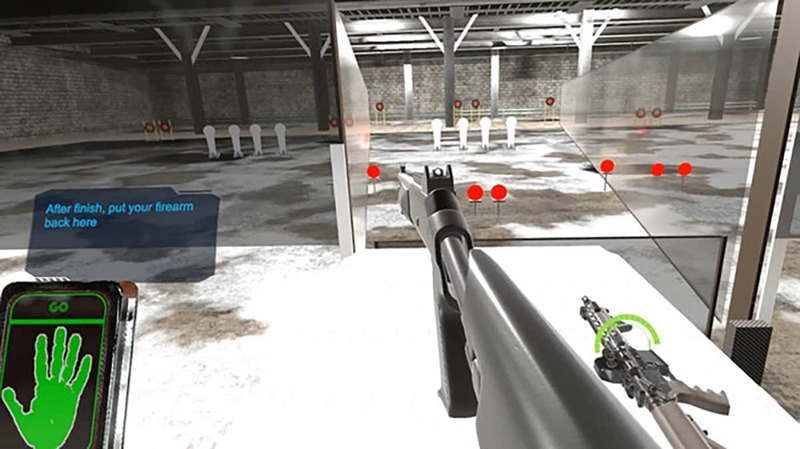 “Nothing can replace real firearm training and safety, however, if we can push a fraction the game users to get real training, the technology can only help us grow and create new shooters,” Pete Brown, 3-Gun Nation President, said in a news release. 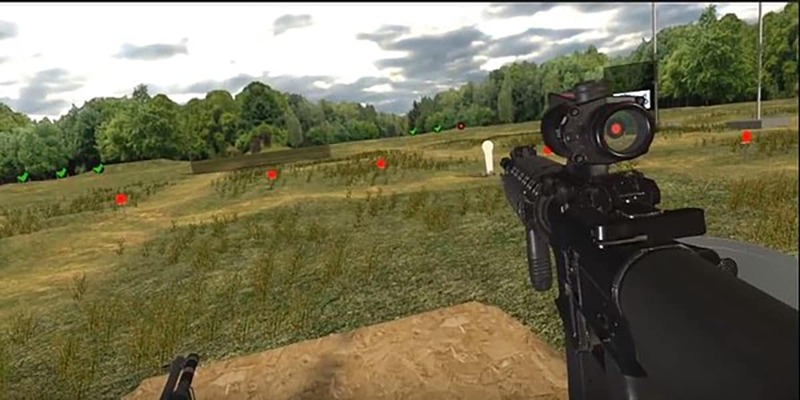 Though VR gaming is slightly more expensive than traditional console gaming, the industry is on an upward swing as the gear becomes more streamlined and more gamers gravitate towards the newer technology, 3-Gun Nation explained. 3-Gun Nation VR will land on Steam’s gaming platform by-or-before March 1, according to 3-Gun Nation.